In our previous blog, we have showcased how to install API Cloud Service physical gateway. In this blog, we'll execute some useful commands. For instance, how to start, stop and check status of the physical gateway. Below command must run from the directory where Gateway installer was unzipped. After ICS POD upgraded to 18.2.3.0.0, ICS agent will not come up and throw an error "Agent Group Existence Check Failed, Recheck ICS Username, ICS Password and Proxy Username, Proxy Password or Contact Customer Support". 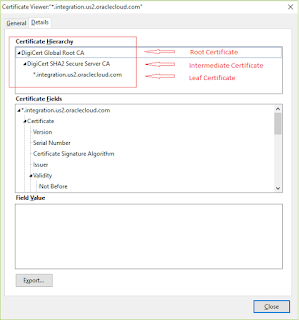 The reason being of the issue is, ICS certificate has been changed. Certificate changes for ICS happened on the Cloud (outside of Agent). It can be mapped to 18.2.3 MLR 00. This is known Bug 28242477 logged by Oracle. 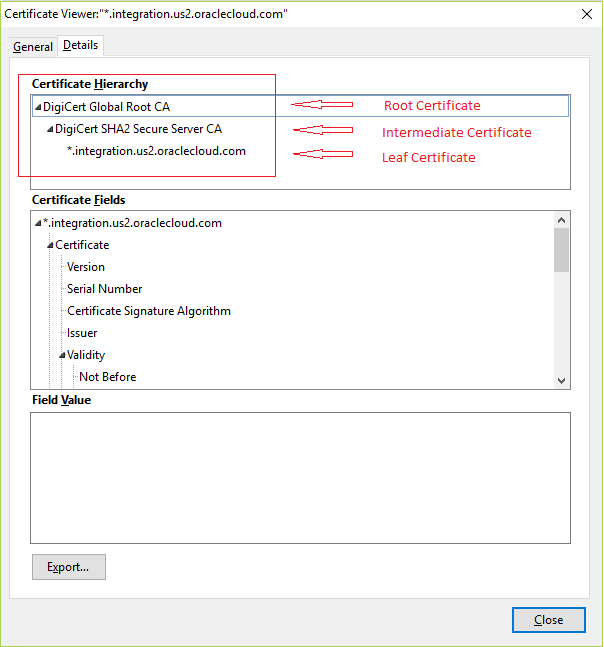 To resolve this issue, the user needs to re-import the CA certs from ICS on to agent keystore. 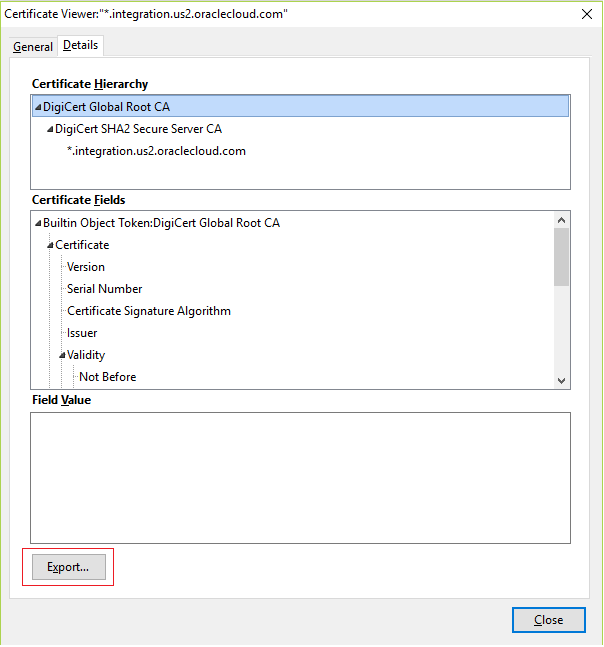 Ensure that entire certificate chain is imported to agent keystore. 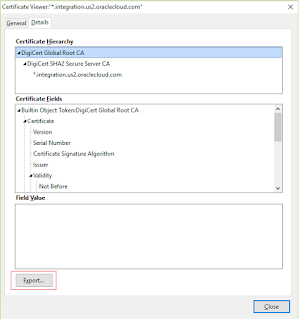 Note: You may get a prompt like an alias or certificate already exists. Ignore and proceed. Now ICS Agent should be started successfully without any issue. This article will be updated as soon as we write a new article. The Verify API Key policy lets user enforce verification of API keys at run-time, letting only apps with approved API keys access the APIs. This policy ensures that API keys are valid, have not been revoked, and are approved to consume the specific resources associated with the API products. Use a key validation policy when we want to reject requests from unregistered (anonymous) applications. Keys are distributed to clients when they register to use an API on the Developer Portal. At run-time, if they key is not present in the given header or query parameter, or if the application is not registered, the request is rejected; the client receives a 400 Bad Request error if no key validation header or query parameter is passed or a 403 Forbidden error if an invalid key is passed. This policy can be added only to the request flow. Let's get in to the implementation on how to apply Key Validation policy. Assume we already have API configured in API CS. If not, follow the blog Create API in Oracle API CS.